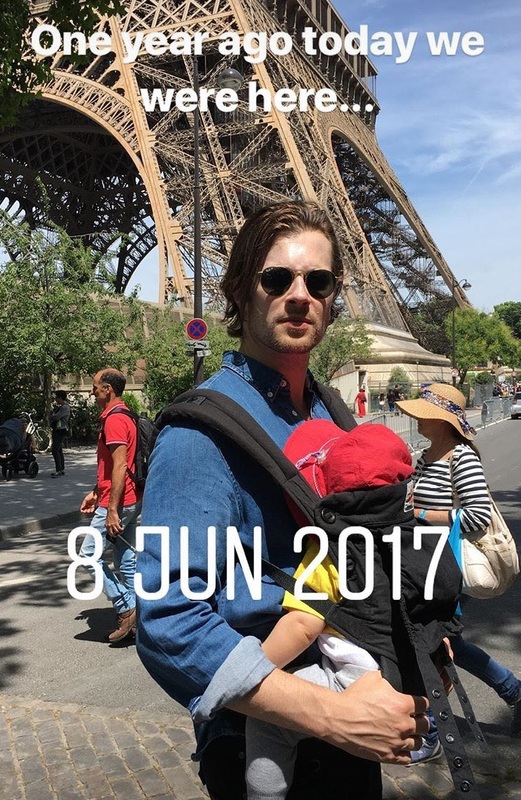 Here’s an old/new pic of David Berry from his Instagram. A great photo of David Berry! Looking forward to seeing him in Drums of Autumn. A brilliant young actor.